Once again, the Winklevoss twins are out on the road evangelizing about the need for trust and regulation in the cryptocurrency space while continually pushing their exchange, Gemini, as a trusted third-party. Both mainstream and cryptocurrency media outlets have been extensively covering the QuadrigaCX fiasco, in which the exchange’s executive reportedly passed away with the sole knowledge of the platform’s private keys for accounts holding user funds. Not everyone is convinced this is true, however, with many in the cryptocurrency space suspecting the whole debacle is — at least, to some degree — an exit scam. 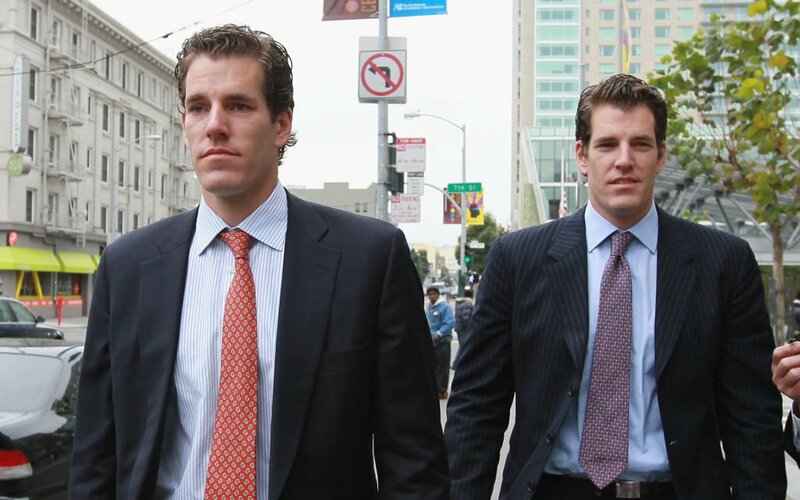 With the Canadian exchange failure on everyone’s mind, the Winklevoss twins are out on the road promoting the need for regulation and trust — and, by proxy, their own exchange — in an industry meant to remove the need for trusted third-parties. There are a lot of carcasses on the road of crypto that we’ve seen and learned from. At the end of the day it’s really a trust problem. You need some kind of regulation to promote positive outcomes. When Winklevoss says “you,” of course, we’re not entirely sure he is talking about you. Some of us at Bitcoinist, for example, have no interest in having a couple of layers of checks and balances — and we, too, are in it for the long haul. What do you think of Cameron Winklevoss’ statements? Do you agree that Bitcoin and the wider cryptocurrency industry needs more trusted third-parties and regulatory checks and balances — or do you agree that such opinions fly in the face of decentralization? Let us know your thoughts in the comments below! The post Winkevoss Twins Keep Promoting ‘Trust’ and ‘Regulation’ After QuadrigaCX Debacle appeared first on Bitcoinist.com.